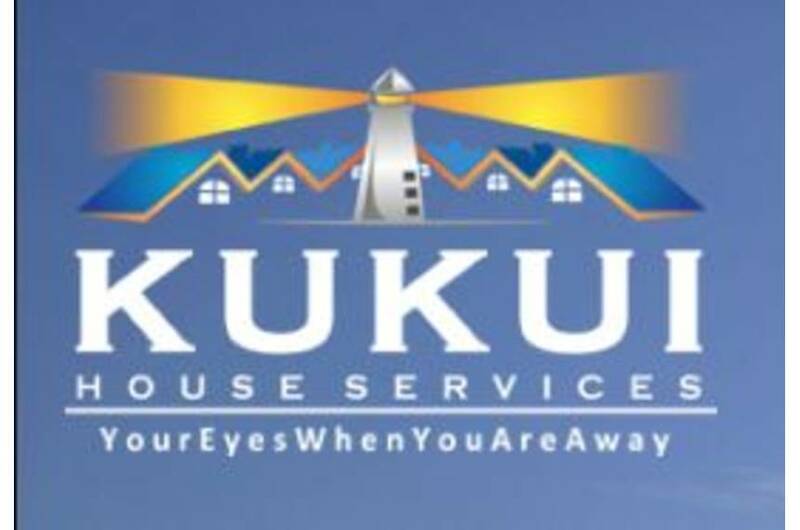 Kukui House Services provides absentee homeowners with an array of essential services for a minimal cost. 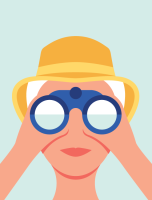 From checking your home, to watering plants, we are truly your eyes when you are away. 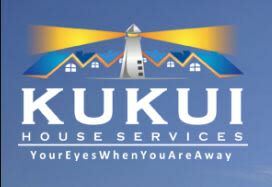 Kukui means “light” in Hawaiian, giving us our name Kukui House (or Lighthouse). The Kukui Nut Tree is known as the tree of light and is similar to a lighthouse in providing protection, reassurance and comfort. Arnie is from Nehalem, Oregon and Malia from Kona, Hawaii. Our success is based on developing long-term relationships with clients through hard work, trust and customer satisfaction. We look forward to providing you with our services.